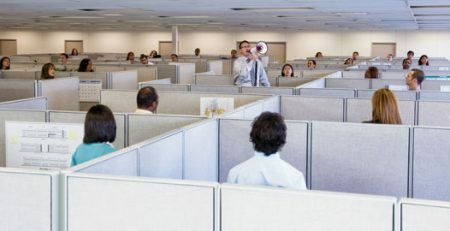 If you’ve never been on the market for office cubicles, then you may be quick to realize there are many factors to take into consideration before making your selection. Some of the factors to consider when purchasing office cubicles include; price, configuration, the space they will inhabit, aesthetics, and more. It is easy for a business to focus solely on price, but this can create problems if you aren’t diligent in your searching. 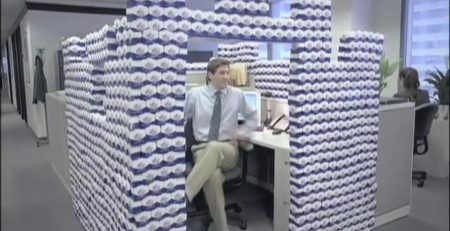 The following are common mistakes that are made when shopping for office cubicles and how to avoid them. It is easy to narrow your search when you are on a strict budget, however you don’t want to sacrifice functionality and the longevity of your cubicle, because you found a low price. Some cubicle dealers can offer rock bottom pricing – but you get what you pay for. If you are so focused on price you may miss the mark on how your office cubicles actually need to function for your business. This can sometimes result in purchasing cubicles that don’t suite your business’s needs, which in the long run can actually cost you in the form of lost productivity. 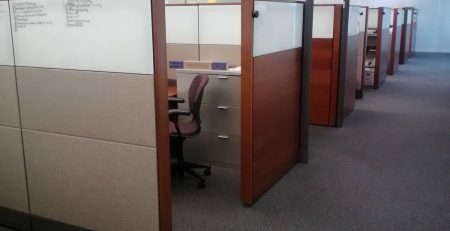 At Cubicles.net we offer a variety of affordable cubicle options that can be customized to your business’s exact specifications. One of the most important factors that can sometimes be overlooked is choosing the best cubicle configuration for your office. 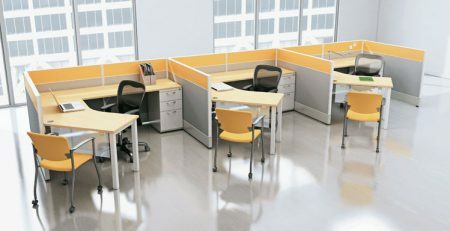 The configuration of your cubicles can directly affect how your business operates. 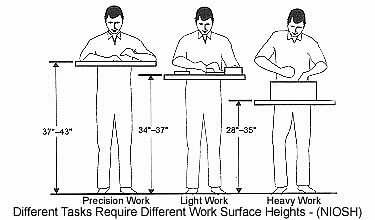 Choosing the wrong configuration can result in decreased productivity and the potential need to purchase new cubicles. 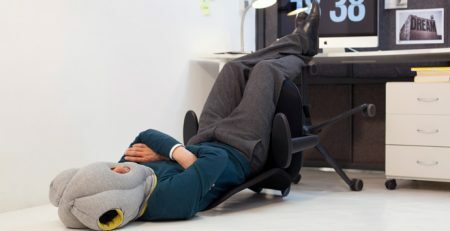 To avoid this mishap, ask yourself, how will my employees interact with my space? Do you want an open office concept with low-wall cubicles for collaboration or do you need more private cubicles that have 60+” walls? 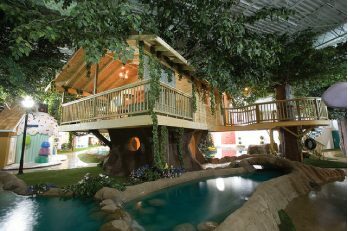 If you aren’t sure of the best configuration, feel free to ask out team of designers who can make recommendations. Buying used cubicles isn’t necessarily a bad thing, but it can be if you aren’t careful. Research the dealer you plan on purchasing from. Make sure they don’t just sell you the cubicles then disappear. Ask about their warranty program and the ability to replace parts. Used cubicles are also tough to expand upon because the specific style of cubicle is only available until the inventory is gone, at which point you will have to mix and match parts. Are Standing Office Cubicles the Future?